For 2019, CNTEE Transelectrica SA plans the procurement of design services for upgrade works at the 400/220/110/10 kv Bucharest South station, in order to increase safety of supply to consumers in the southern area of the Capital. The National Power Transmission Company (CNTEE) Transelectrica SA continues the process of retrofitting the 400/220/110/20 kv Domnești substation, as part of the extensive process of strengthening the power transmission grid in Bucharest area. 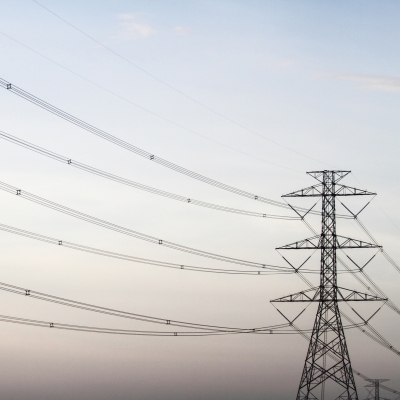 The total value of the project for the retrofitting of the 400/110/20 kV Domnești substation, started in 2018, is RON 144,447,000. The investment will be completed in 2020. “Retrofitting of Domnești substation is one of the most important investment projects carried out by Transelectrica in Bucharest area. The 400/110/20kV Domnești substation has a particular importance for the Power Transmission Grid, representing an important energy node for supplying a large part of consumers in Bucharest. The investment involves the retrofitting of the substation at all voltage levels, in order to bring it to a level of safety and reliability corresponding to the importance of the area and objective from an energy point of view, using modern technology“, said Marius Dănuț CARAȘOL, President of the Management Board of CNTEE Transelectrica SA. At the level of Bucharest Municipality there are three sub-stations, which are important nodes of the National Power System (NPS) in terms of power supply to the distribution network and consumers in the Capital, ensuring evacuation of the electricity produced and the transport of energy from the two big energy producing areas, Oltenia and Dobrogea, to the biggest consumer of the country – the Capital.